Hello and welcome to my blog if this is your first visit, welcome back if you've been before. 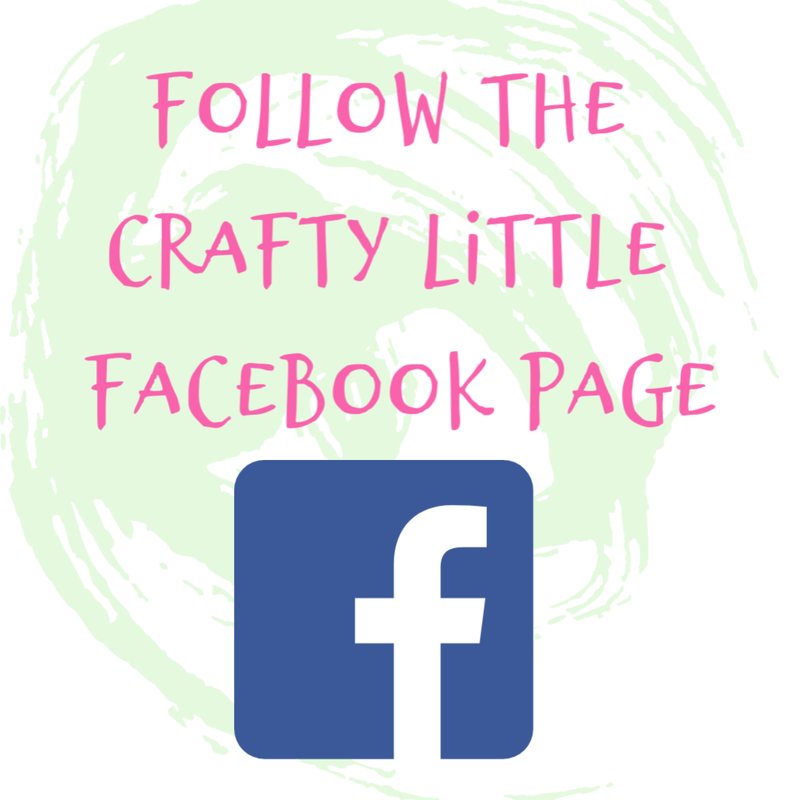 I am part of a design team for a paper crafting challenge blog created by the lovely Fiona who set up the fabulous The Joy of Sets group on Facebook. 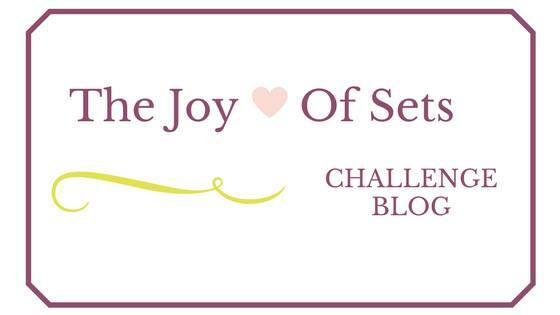 Each team member contributes a project each month to the blog and for 2019 the theme for the blog posts is Tic Tac Toe challenges. And this is what I created, going for the three elements of White, Punch and Lace along the bottom row. 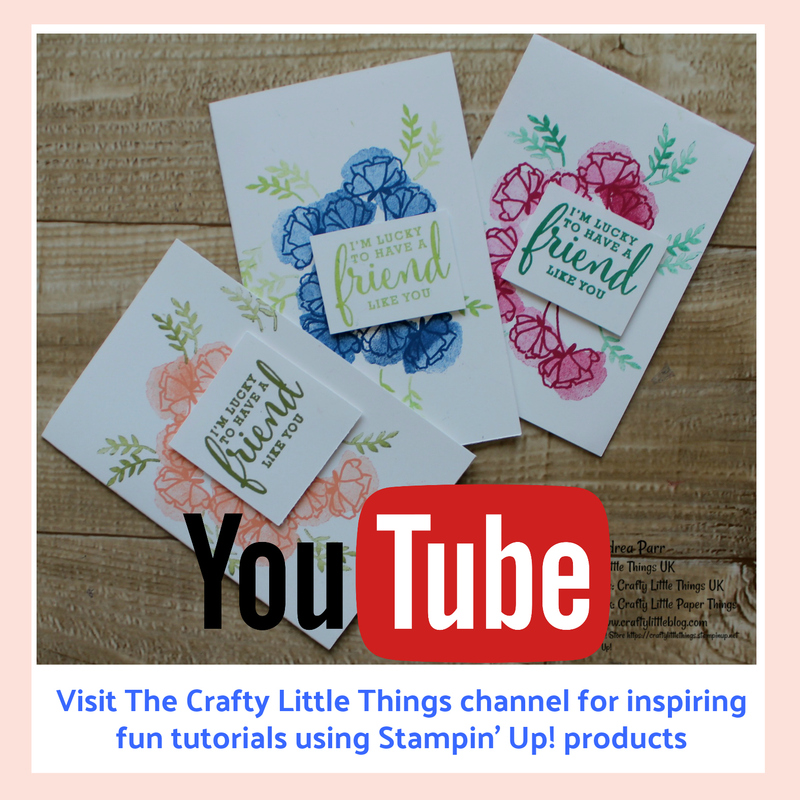 I used a free download, self print DSP here and everything else is Stampin' Up! Oh apart from the little mirror foil squares they come in the packaging of my Primark false nails! Just call me resourceful. The new butterflies and matching punch are really beautiful. 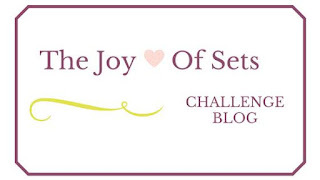 Do be sure to check out the Joy of Sets Challenge blog if you get a minute and why not subscribe for a monthly fix of themed projects. 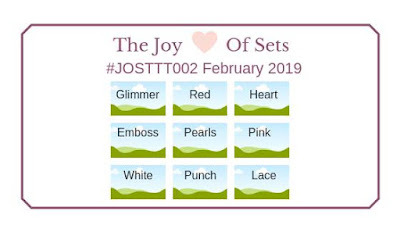 Even join in and play along by adding a link to your own project made using the Tic Tac Toe box challenge. 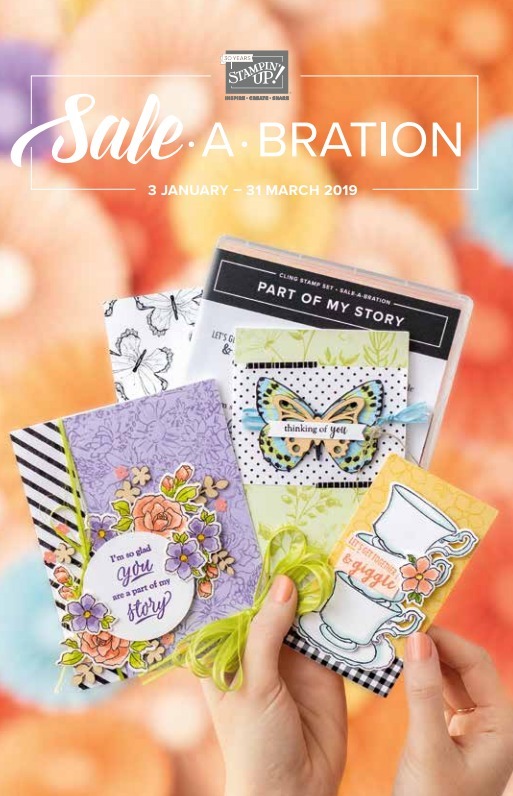 We all love to see your entries and this month I get to choose the winner. 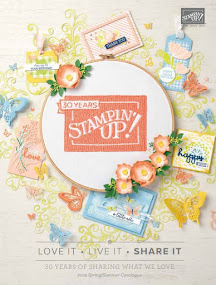 I have a video tutorial for this project available now by clicking HERE. 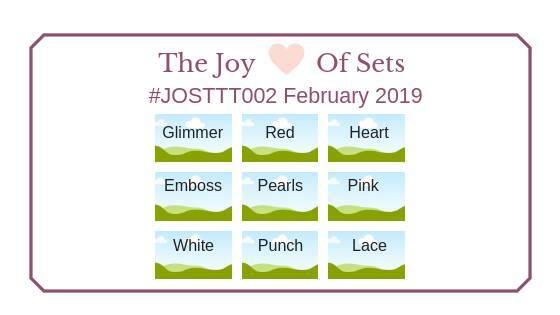 To join in with the Joy of Sets Facebook group you can click HERE. 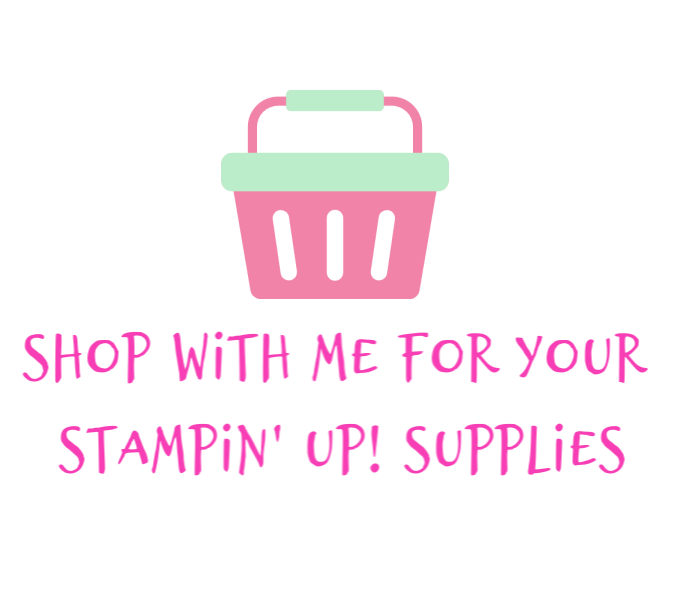 To buy any of the products I used which are still available you can go to my online Stampin' Up! store by clicking HERE. Thank you so much for popping in. Have a great February and may the light of love shine on you/. Ha resourceful indeed - talk about use what you have - that's a brilliant idea - I love your card - self-print DSP? That's a new one on me too - thanks for being part of our fab little team. Thank you Fiona and thank you for the hard work you put into making JOS such a great group! I love the lace DSP you chose! And great re-use of the foil squares!! Beautiful card. Thank you. They're just perfect little squares which beg to be used. 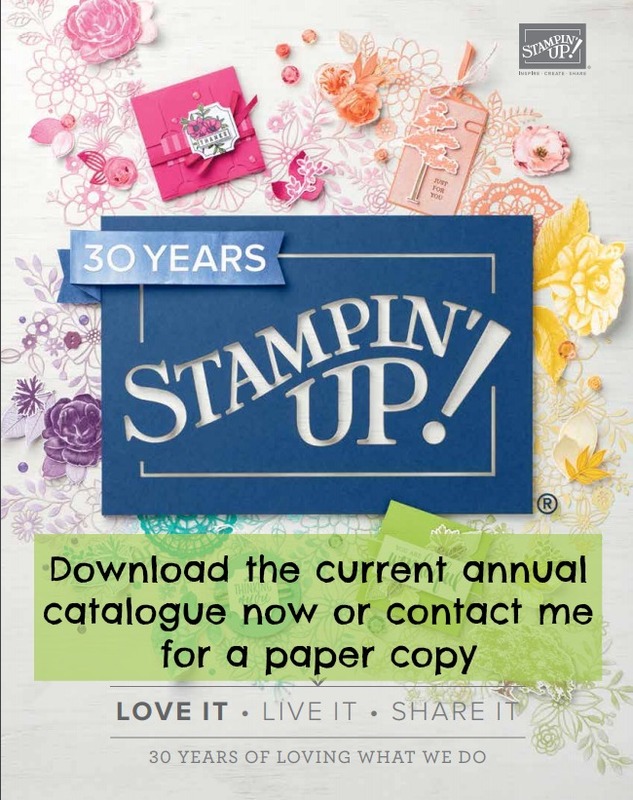 Thank you Angie, I'm so glad that the Design Team enjoyed it, I hope we have a few entries from others who are inspired to give a go too. Thank you. I think this one was from a suite of free downloads by Hunkydory and I only used a simple ink jet to print them on.